As any car owner knows, owning a vehicle is not as simple as purchasing it and refilling the gas tank every once in a while. You need to have routine maintenance done to avoid bigger problems from developing. 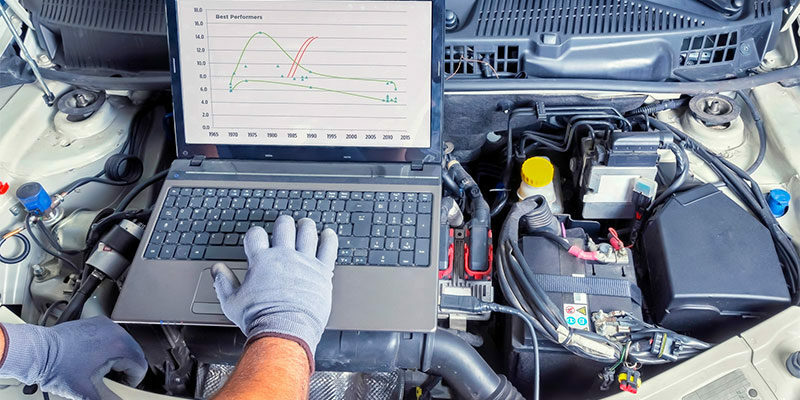 Oil changes, tire rotations, and brake checks are just some of the things you should have done regularly. However, even the most vigilant car care regime cannot always prevent a vehicle from breaking down, especially when it is older.